How do you remove settled wastes from the gravel in your aquarium? 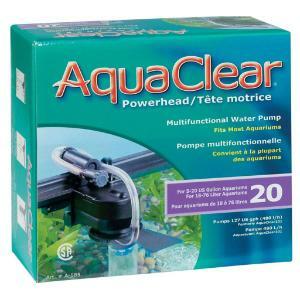 Use these powerful undergravel filters to keep your aquarium water sparkling clean. 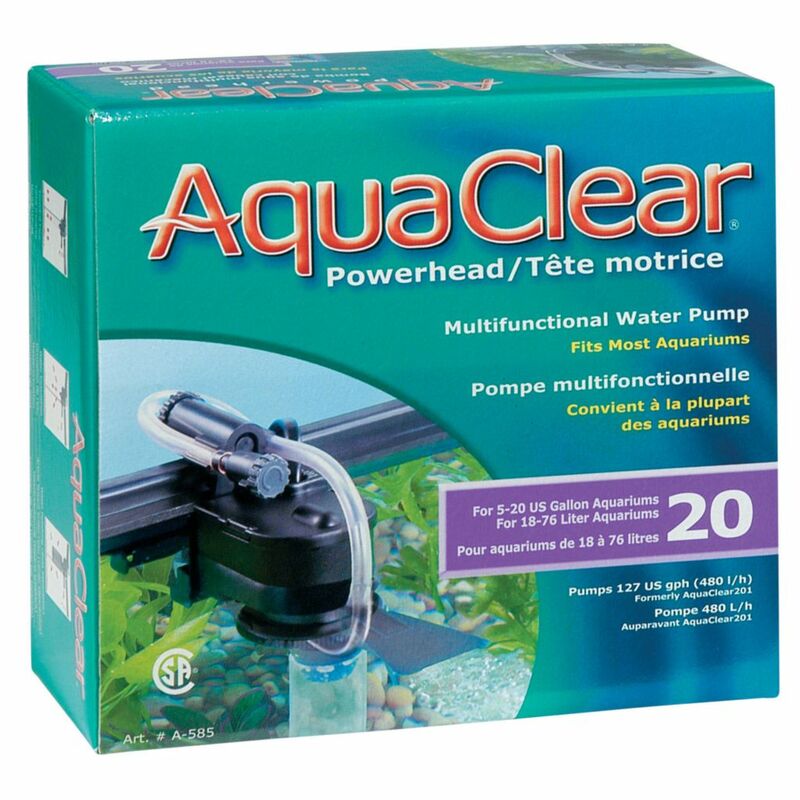 The filters are designed for high-volume water flow and have special built-in mechanisms to prevent gravel or fish from entering the system. The removable carbon cartridges and air diffusers (two of each are supplied) help purify the water and provide a steady stream of fine bubbles. Please note: An air pump is required but not included.